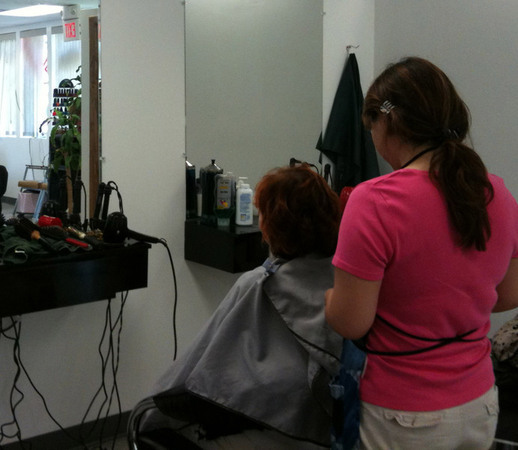 Bridgewater Hair and Nail Salon offers a relaxing atmosphere to its customers. Available services include cuts, styling, coloring and nail design. The shop is located just down from Twin City Supermarket in Bridgewater. Senior Citizens - 10% off Tuesdays!